We purchased a "BUY ANY GET ANY FROM PRODUCTS GROUP PRO ++" module as a "Buy five get one free" use. But this discount module with my shipping module, Free shipping in the calculation of some of the problems, Can your help me confirm? 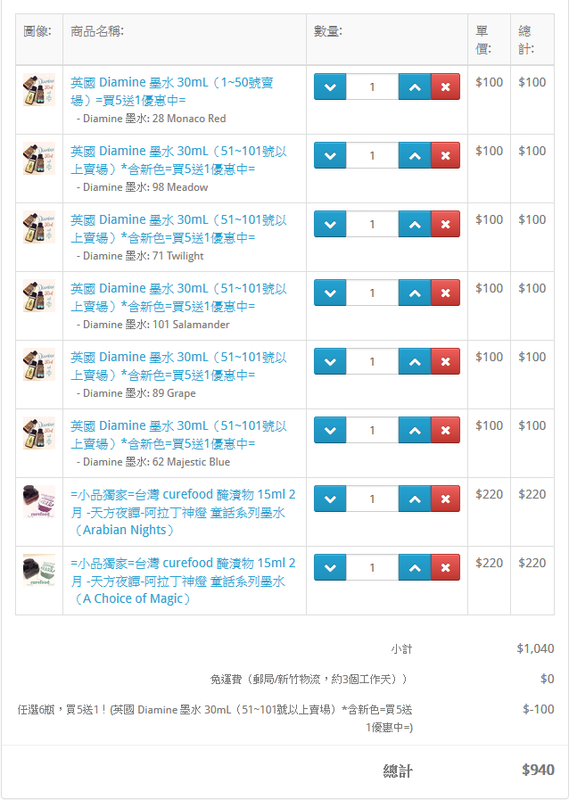 The total amount does not exceed 1000 Can also apply free shipping. We have used two shipping modules. Excuse me, Someone can help me set the correct shipping calculation rules? Because, I do not know how to set "Order Totals", I need your help! Re: Order Totals - How to set the sort order discount? would be able to know anything about it. After all, they claim free support!